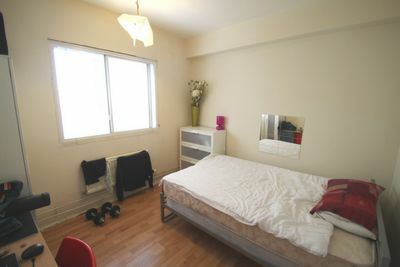 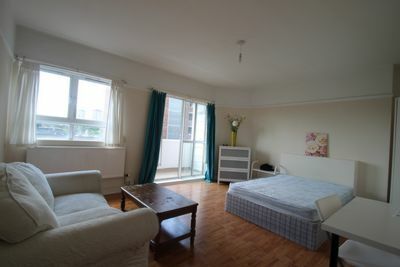 Four bedroom flat minutes from Kings Cross/St Pancras International. 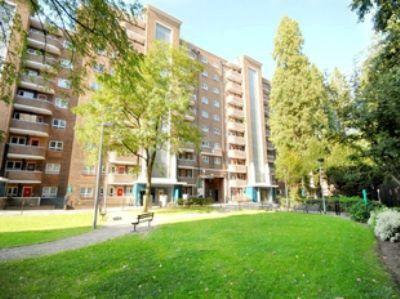 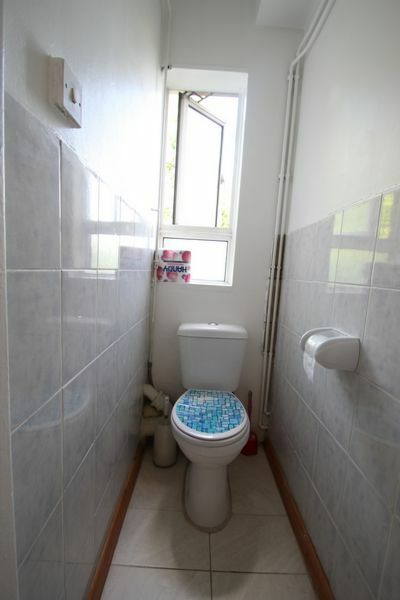 Situated in a purpose built block with centrally placed passenger lift, the property offers spacious living accommodation with three double bedrooms and one single bedroom, separate reception room, fitted kitchen, bathroom, separate WC and private balcony with views across London. 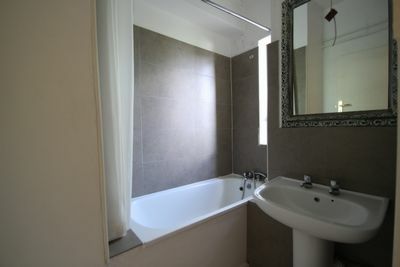 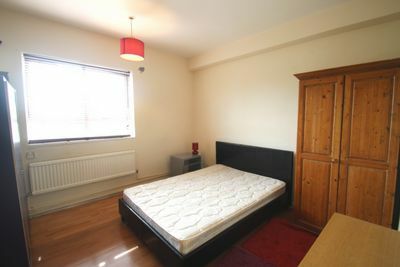 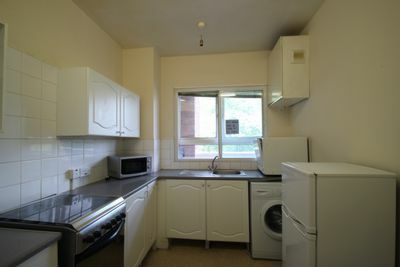 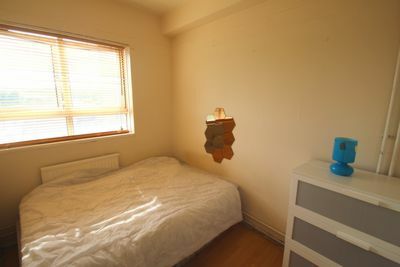 Additional benefits include laminate wood flooring, gas central heating and double glazed windows throughout. 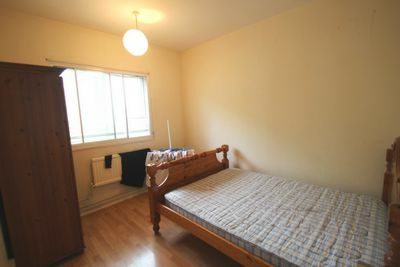 Camden Town is within easy reach and offers many amenities including restaurants, supermarkets, cafes and bars. 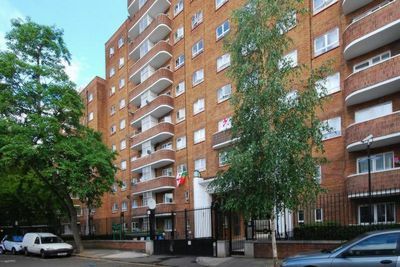 Pancras Road is well placed for transport links with Kings Cross/St Pancras Station moments away offering a number of underground lines including Northern, Circle, Hammersmith & City, Piccadilly and Metropolitan Lines.